The best year 7 & 8 school swimmers competed for their zones. 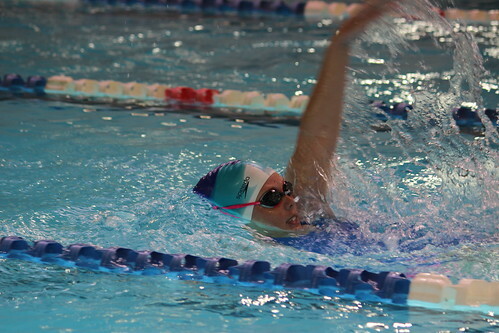 All events were very competitive and all swimmers displayed great sportsmanship. A special thankyou to Freda Delaney who has prepared the programme for this event for many years with this year probably being her last. She will be very missed. As usual all the volunteers that helped today also make for a great event.